The Southland Ballroom in Raleigh was buzzing with excitement Wednesday night. 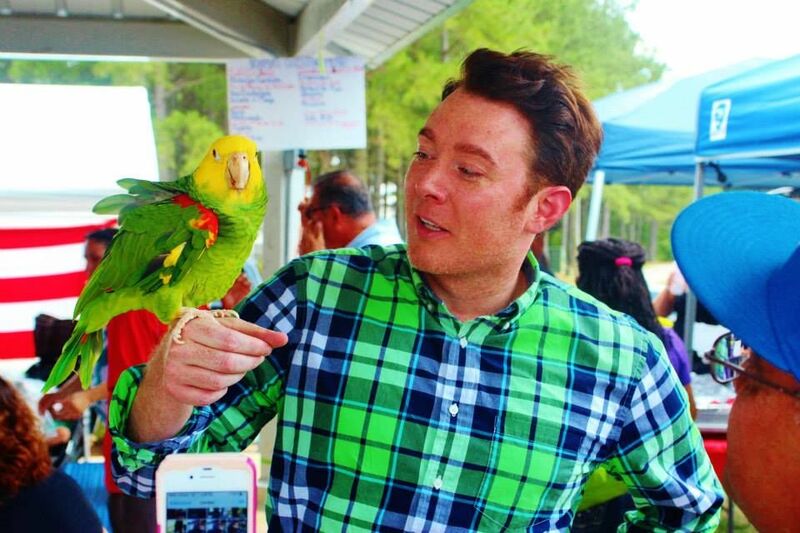 The popular entertainment site was filled with musicians, music lovers, the press, politicians, and supporters of Clay Aiken who is a candidate for U.S. Representative from District 2 of North Carolina. 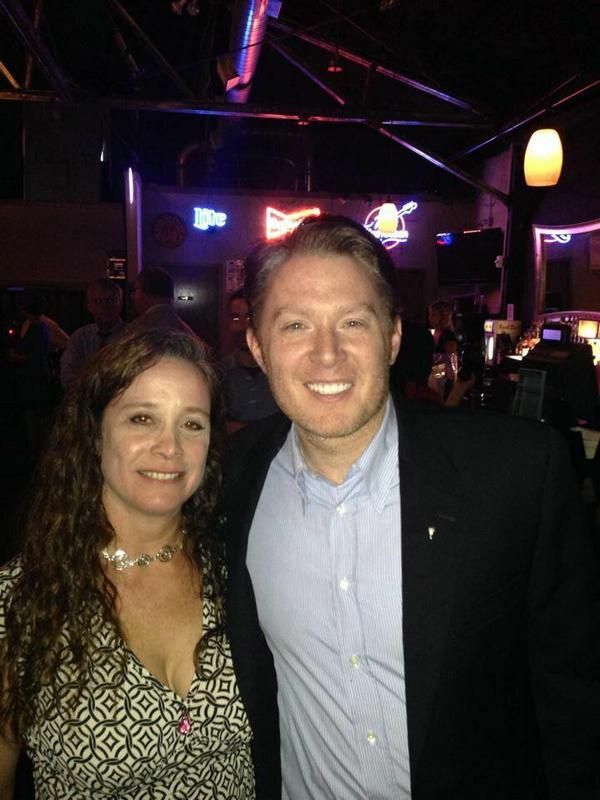 The event was a fundraising/concert/party in support of candidate Clay Aiken. The exciting musical group, The Red Clay Ramblers were there to entertain. This award winning string band added a great deal of excitement to the event and, from all reports, was outstanding. The room was set up with a few booths in the back and sides, a few rows of chairs in the front, a table with some excellent “finger food” and a no-host bar. Clay and his staff circulated through the crowd most of the evening and tried to meet and chat with each guest. From Brightstar – Thank You! Within the first hour of the event, a lovely lady took the stage and thanked everyone for attending the event. She gave Clay a great introduction and asked him to join her on stage. She did talk about Rep. Renee Ellmers, the republican candidate who is running against. Clay. She said that she knew Clay would not say anything bad about Renee, but that she was not so kind. She also mentioned Bill Maher and the “Flip A District”…in fact she had the crowd chant, “Flip A District” a few times. 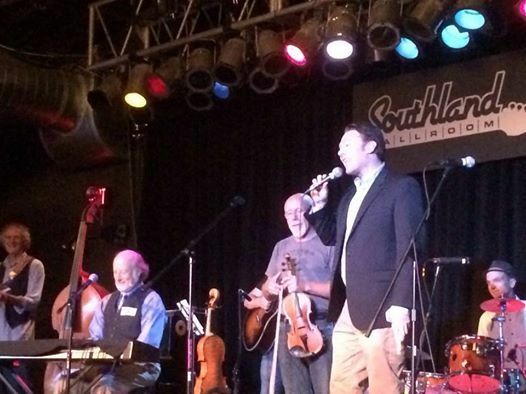 Tom Rhodes At the Clay Aiken fundraiser with the Red CLAY Ramblers – Southland Ballroom on West St in Raleigh. Clay started his talk by introducing some people who were in attendance…there were the sponsors of the evening, some politicians, and even some other candidates for office. He also introduced his mother, Faye Parker and his young son, Parker who was also enjoying the evening. Clay talked about teachers, the ACA, and student loans. He used one of his staff members as an example, mentioning that the student had acquired $110,000 of debt after only 2 years of college. Before he left the stage, Clay introduced each member of the Red Clay Ramblers and mentioned what instrument each played. After leaving the stage, the great music started up and Clay went back to meeting and talking to all the wonderful supporters. He even took a few “selfies” when asked. It is exciting to read that this event was such a success. 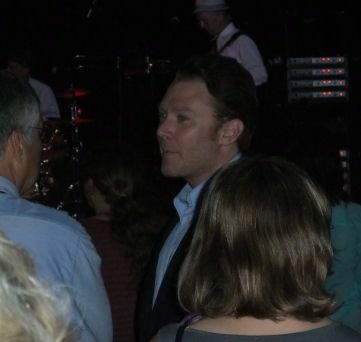 It was a great way to celebrate Clay Aiken and his candidacy, enjoy great music and also support the campaign financially. I look forward to finding more information about the evening and expect to read many reports about the event. News-Observer, were you there? If you missed it, I posted some great pictures from the event earlier. It would be on page 2 and is titled “A Full House”. A big thank you to the Clay supporters who attended the event and shared their memories of the evening. I hope they know that your reports are always appreciated. & the Red Clay Ramblers were perhaps even more wonderful than ever!! Please check back for more about this exciting evening. I will post here when there is some new reports. 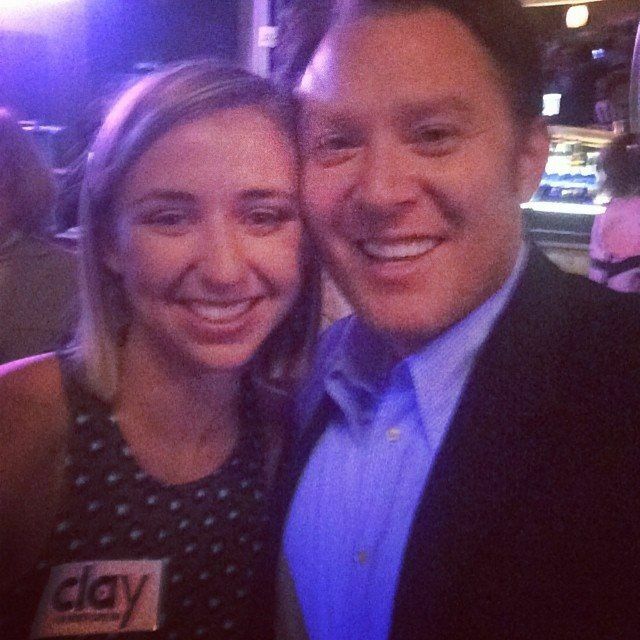 Isn’t it fun to support Clay Aiken? I'm so happy to see how successful this event was. I knew it would be packed. Clay & his team have the momentum going. I was surprised Parker was there. Only because he's always tried to keep him protected from the "press". I would love to see a picture of him. As always Musicfan wonderful job! Sure sounds like it was a success!!! Love to hear he was a hit! Onward to Washington!! Clay for Congress!! Sounds like it was a wonderful event last night. I would love to go to one of these, but alas…I can't. Thanks Musicfan!!!! Lovin' all the pictures too!!! Error: Error validating access token: Session has expired on Tuesday, 21-Aug-18 16:13:01 PDT. The current time is Thursday, 18-Apr-19 05:54:47 PDT.